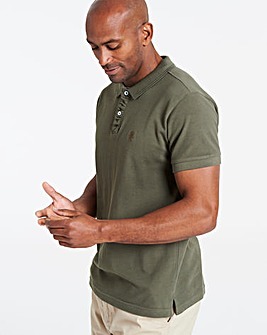 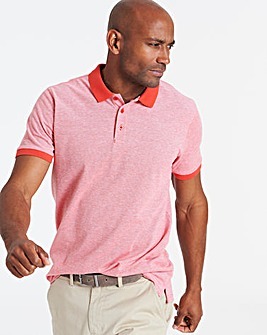 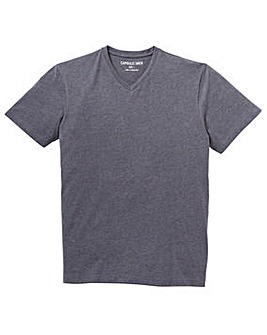 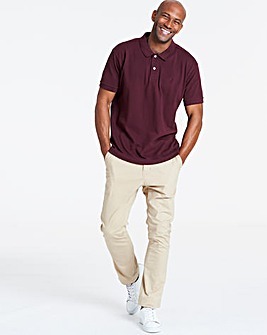 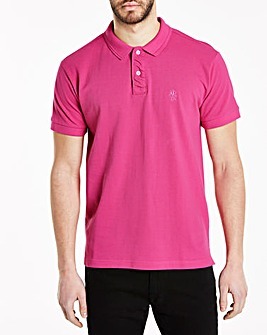 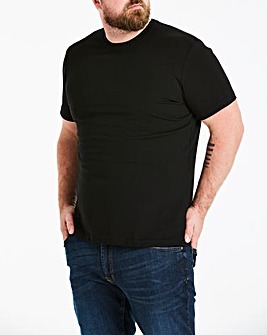 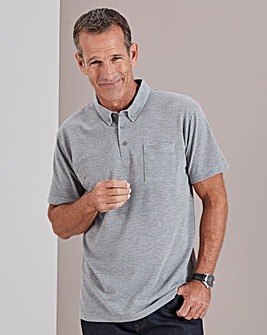 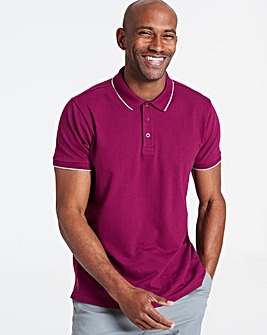 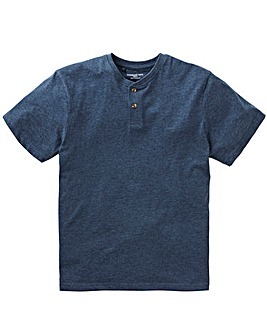 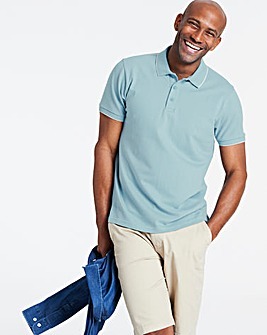 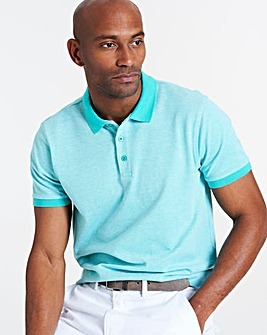 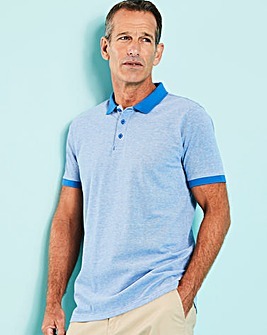 Discover our finest selection of men's T-shirts and Polo Shirts. 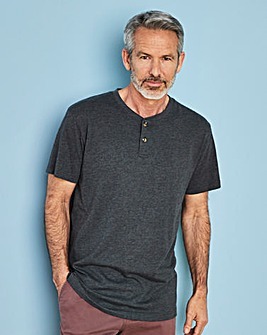 Build your outfit, stay on trend, and be ready for anything with our wide selection of long and short sleeved fashionable hot picks. 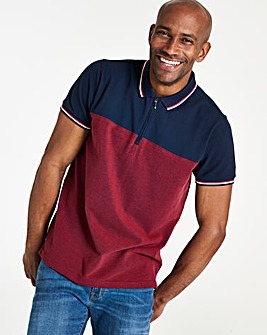 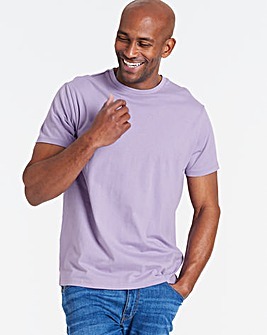 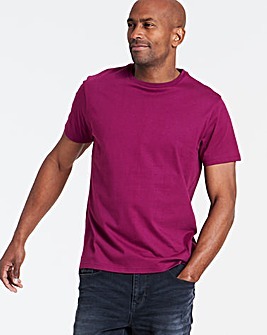 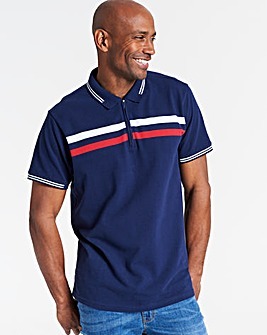 Whether you're looking to style up your wardrobe with an inspired retro twist or an up to date preppy angle, or if you simply want to keep things casual this season with striped and plain options from our T-Shirts range, we've got the smart options you need.